ii) quantity of books you wish to purchase (minimum orders of 20). 2) Reply to Bridget with your preferred shipping option, and she will send a PayPal payment request to your email. Once this payment has been made, the books will be ordered. All books are shipped directly from the US, and therefore are unable to be autographed. Any questions – please ask away! 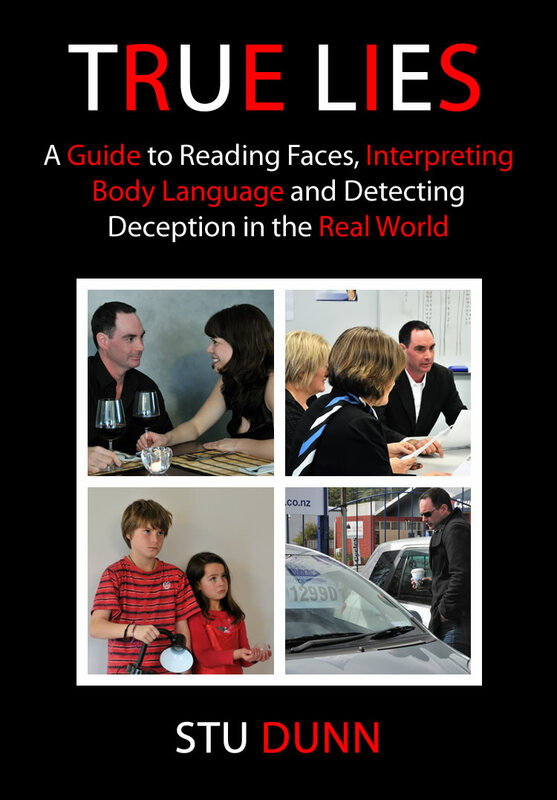 This entry was posted in Analysis, Body Language, Business Development, Emotions, Evaluating Truthfulness and Credibility, Facial Expressions, Psychology, What's that Expression and tagged books, detecting deception, discount, micro expressions, sdl, stu dunn, true lies. Bookmark the permalink.